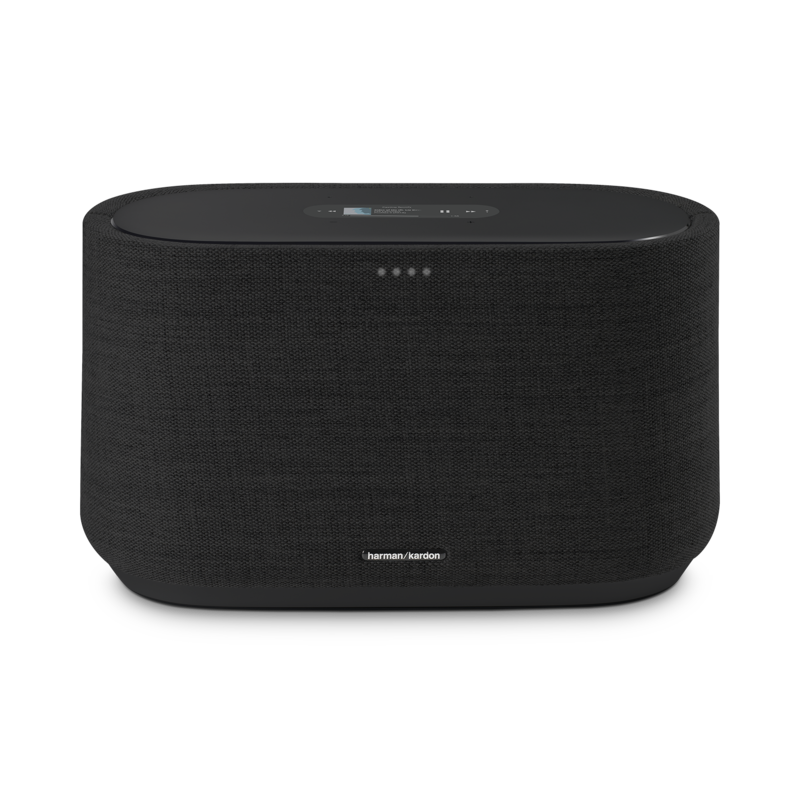 Harman Kardon Citation 300 is rated 3.5 out of 5 by 10. Rated 5 out of 5 by Philtur from Impressive piece of kit. Have had a Citation 300 for a couple of weeks now. Sound quality is great, very easy to set up & use, looks fantastic. Very good value too. Overall I am very impressed. Rated 4 out of 5 by Hebelille from Stylish and full of power I got this just after Christmas and have been playing around with it since. 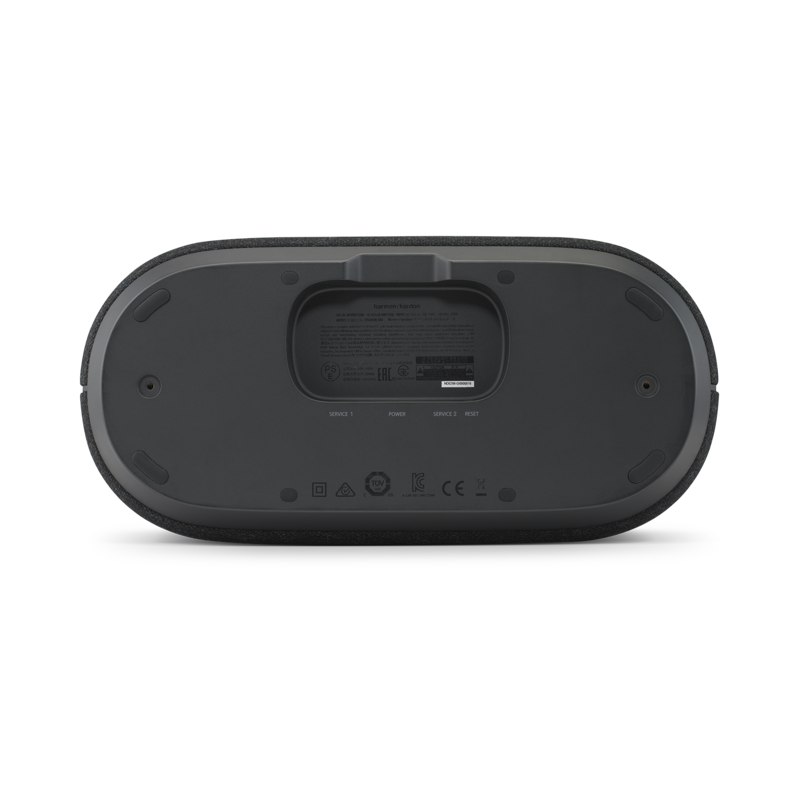 It is very sturdy ( 4,5 kilo ) so you can place it even in smaller spaces or a sturdy shelf. I really like that it has a built in touchscreen for fast operation. I had to upgrade the firmware when I got it but that was simple as soon as it was connected to the wifi network. The one I have is black and that fits the rest of my audio / stereo set up but it would be nice if the mesh could be exchanged for different colors in the future. 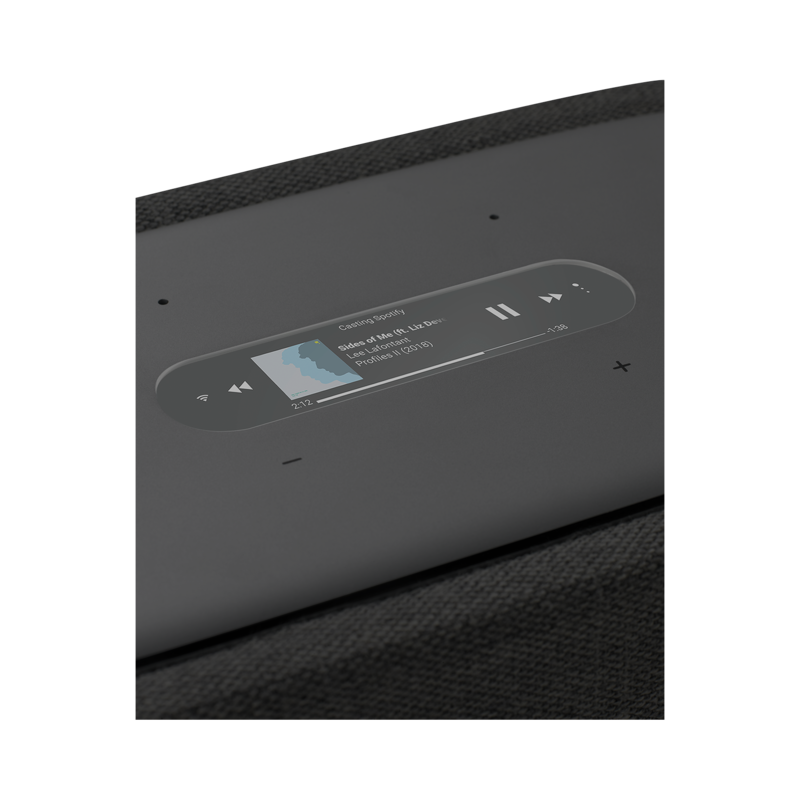 It work very good with spotify and you can change the songs on the touchscreen without any lag or distortion. It does not work well with my chromecast, it might be just mine but I have read more people have the same problem, keeps falling out of the stream, you can also find a lag in the sound on videos from youtube, vimeo ... I hope they can fix that in a later firmware update. I have tried google assistant with my wifi-plugs from tp-link and that worked very well. The only thing is it does not understand all the commands in Norwegian but if given in English it replies and verifies the command in Norwegian, a bit confusing. One thing that I also miss is the possibility to change the equalizer, sometimes the hightones get to pitched and therefor having different presets would be nice. 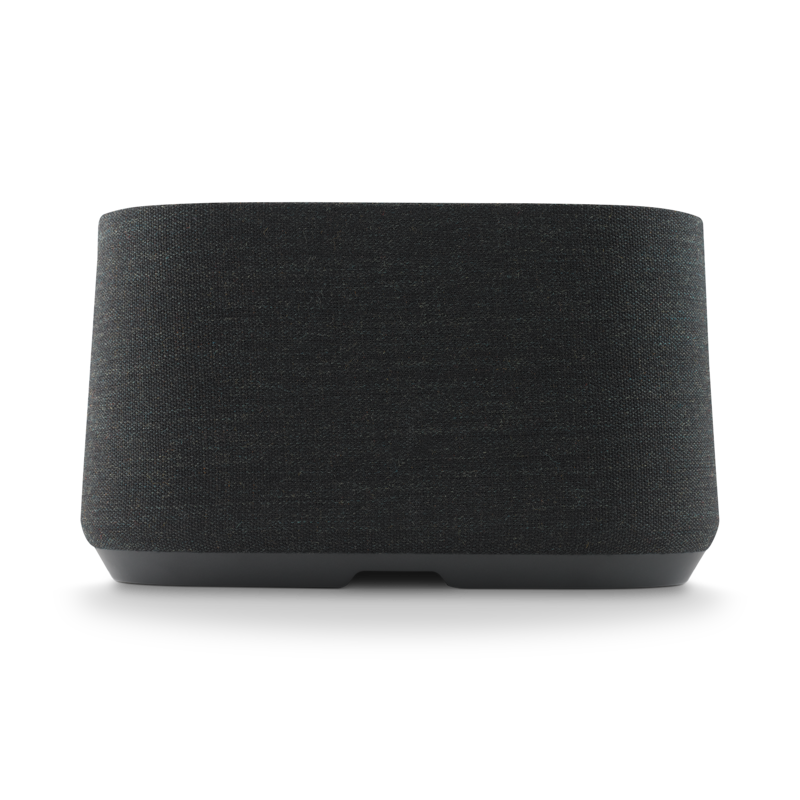 All in all a good product, wish I had more to test the multiroom option but I guess it will work well, the only thing is the price that I find a bit high for this "entry" level speaker. Rated 4 out of 5 by TW1984 from Big sound in a small box Had this speaker for about 3 weeks now, and I'm impressed by the audio quality of it. Simple to set up, looks good, and plays NICE. It's Chromecast enabled, so a few of these should be able to fill your house with music in a very nice way. Google Assistant integration works ok as I'm a Norwegian user, but not great. This is due to GA being still in a kind of beta phase for Norway, but for English native speakers it works like a charm. However, voice control is nice, but not necessary as it pops up as a unit in Spotify as well and can be controlled that way. 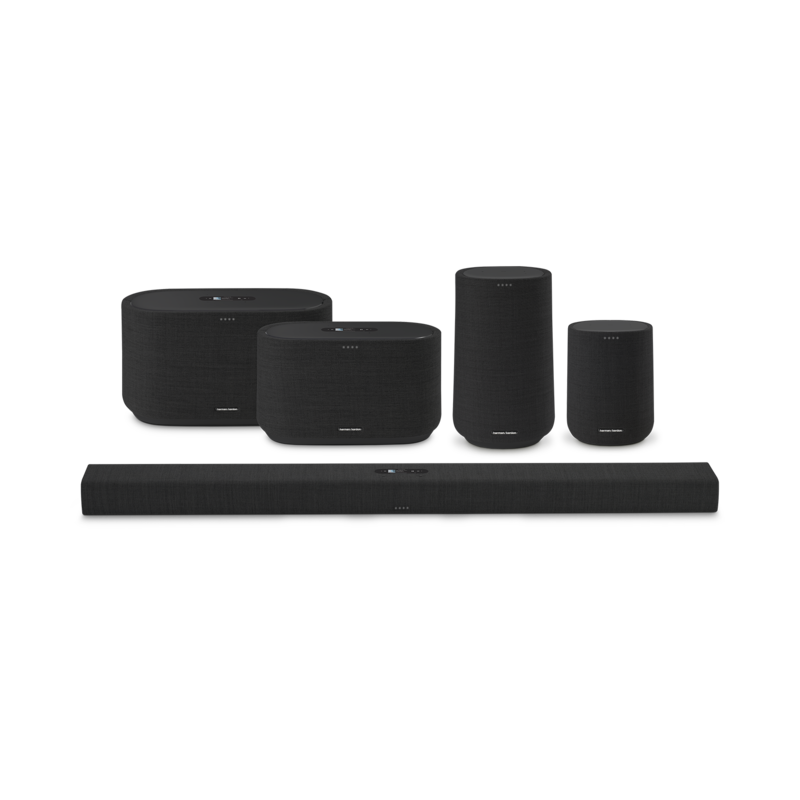 All in all I will say it's a lot of sound for the money, and actually the first product I try that gives Sonos a run for it's money in terms of sound quality. The build quality is also very good, good weight and nice finish (I have the black one). 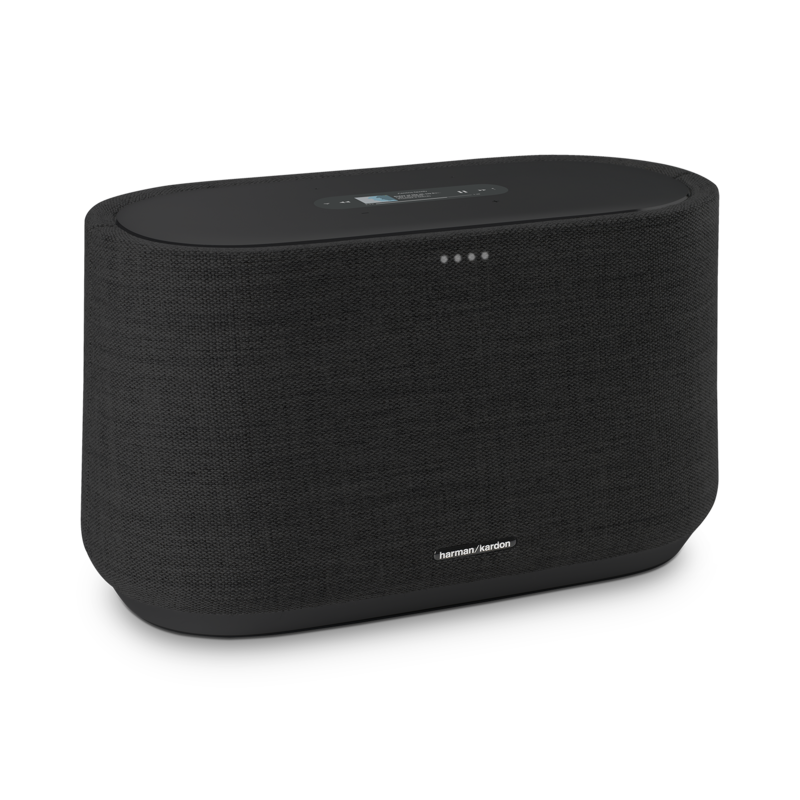 Recommended if you want to try something for a multi room setup based on Google Cast, or just a lot of sound for a room. Rated 4 out of 5 by Kristian21 from Cool Gadget Overall, I am very pleased with the speaker, it plays well and loud. 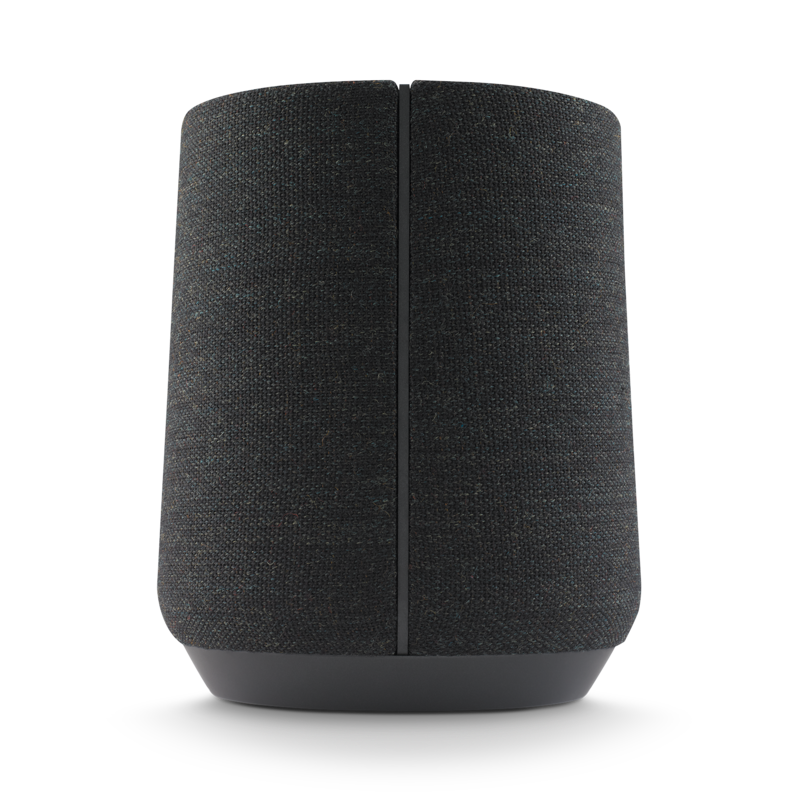 The voice assistant is exciting and has some useful features, but the speaker is not perfect. I am happy with the sound, it meets my demands for both bass and volume. However, I am no speaker expert just an average user, it satisfies my needs. The design is okay, maybe a little boring, but the materials that are used are solid. The big negative for me is the voice assistant, the Google Home app that one has to use was annoying already at startup. Several times I have experienced that it stops the music because it thinks I'm talking to it. In addition, I have to use the bluetooth feature to play podcasts from the podcast app on my Iphone. Sound control is also not seamless. If you do not want to physically go to the speaker or unlock your phone and then go into the Google Home app, you have to talk to HK Citation, it stops the music and it does not work every time, which is really annoying. But voice control can also be fantastic at times and helps me out. For example, simple things like asking about the weather or just starting a playlist from Spotify. I'm looking forward to when voice control will work seamlessly. Hi! No, the Citation 300 can only connect with the Citation System therefore, it wouldn't connect and work with the Onyx Studio 4. Does this support 24bit/192khz audio streaming?